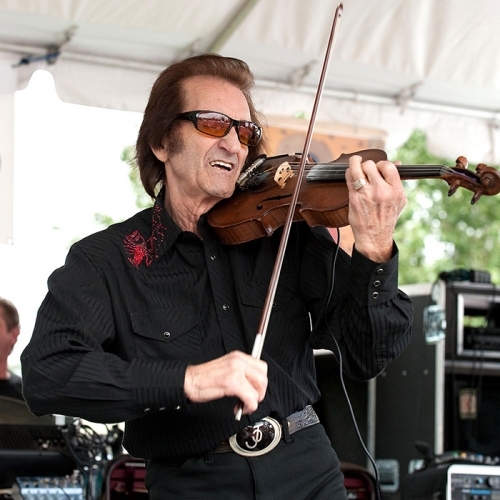 American Routes samples the best live music collaborations from the 2011 Jazz Fest season in New Orleans. Each year, music from the festival at the fairgrounds spills over into the streets and clubs of our city. We'll camp out at Preservation Hall for an evening of jazz and country with the Preservation Hall Jazz Band and Nashville song man Buddy Miller, with special guest Robert Plant. Then we'll catch the Hot 8 Brass Band and Mos Def at the Howlin' Wolf across town. Plus more musical surprises. What happens when two guys from the East Coast head West with guitars? They become country singers, naturally. But the path there wasn't so obvious. 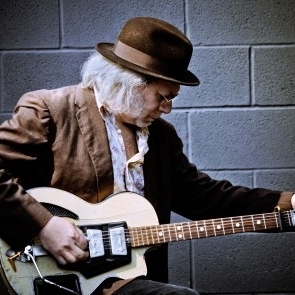 Buddy Miller has been everywhere: Austin, Los Angeles, New York and now Nashville. We'll talk about his musical journey from outlaw to alt-country and how he's carving out a new "old" style in the Music City. Then we'll visit with Los Angeles poet and punk rocker John Doe of the band X, who has found inspiration in the Countrypolitan sounds of the 1960s. American Routes samples the best live music collaborations from the 2011 Jazz Fest season in New Orleans. Each year, music from the festival at the fairgrounds spills over into the streets and clubs of our city. We'll camp out at Preservation Hall for an evening of jazz and country with the Preservation Hall Jazz Band and Nashville song man Buddy Miller, with special guest Robert Plant. Then we'll catch the Hot 8 Brass Band and Mos Def at the Howlin' Wolf across town. All this, plus more musical surprises.